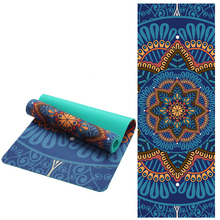 Nice beautiful mat, not stink, non-slip, to босым legs does not stick, but size vary: 58/183/5 and have a little scratch on the inside. It can close your eyes, because counterparts are much more expensive. All Is super. 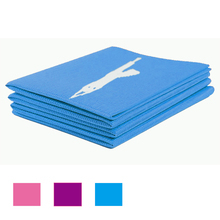 Each mat in a single package. Seller-well done!!! high quality material fast shipping i can recommend!